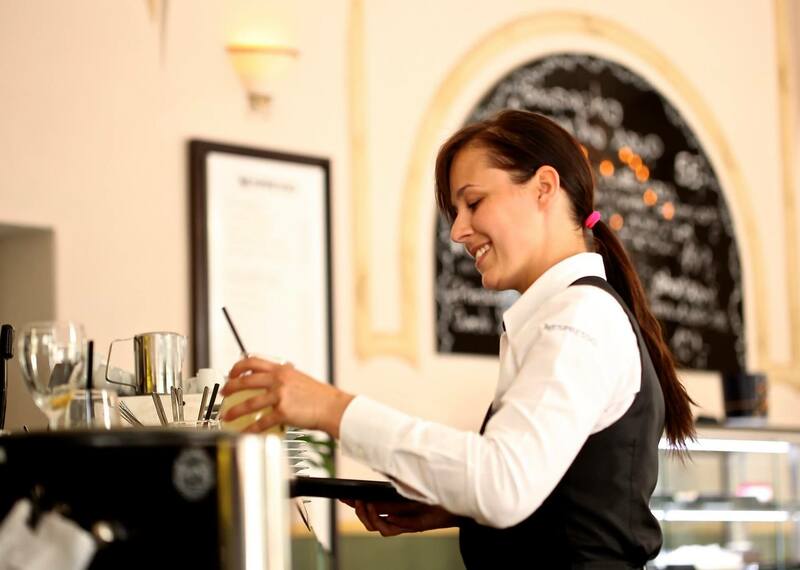 Home >Blog >Why Consider a Small Business Loan When Running a Business in Hospitality? Hospitality businesses have continuous expenses over time. Business expenses can be categorised as fixed or variable. Fixed expenses are expenses that remain the same despite changes in production, amount of sales or any other activity. Hospitality business may incur fixed expenses such as rent, salaries, insurance premiums, internet, electricity and advertising fees. Sometimes, your hospitality business may encounter financial difficulties instigated by unforeseen expenses and cash flow problems; thus making it difficult to manage all the fixed expenses for your business. A small business loan can help you acquire the funds you need to cater for your business’ fixed expenses during financial difficulties to keep all the fundamental aspects of your business running. For example, you can use the funds acquired from a small business loan to pay employees’ salaries. You can consider applying for hospitality equipment finance when you need to improve the look and operation of your business and improve business output and customer experience while looking to secure your capital and control your cash flow. Updating your business equipment can offer a lot of value. It can help you improve your efficiency, thus making it easy for your team to work with speed and increase productivity. Also, updating your business equipment helps you keep up with the competition. Applying for small business funding in the form of an unsecured business loan can help you acquire sufficient funds to employ well-trained staff that can help you enhance the quality of services you offer your customers. 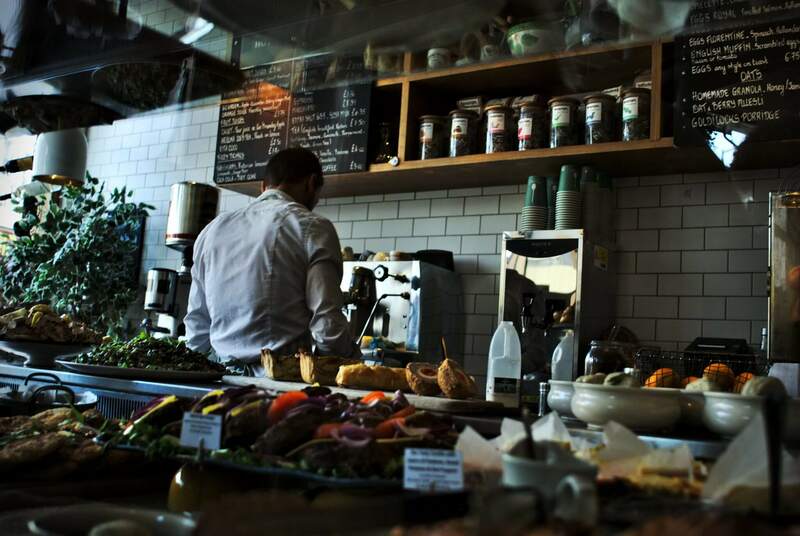 A small business loan can provide a financial solution for your hospitality business when you are low on funds and unable to fund the budget allocated for hiring well-trained staff. Well-trained staffs have greater knowledge and experience regarding customer service and are more likely to improve customer experience, which can be a plus for any business in regard to productivity in the long run. The more customers you receive, the higher the chances of expanding your business. An unsecured business loan can help you get the appropriate financing your business needs to tender for its projects.Commonly, the hospitality industry involves a lot of tendering. You may need to purchase new equipment for your new facility to cope up with the latest trends in the industry. This may mean you need to consider procurement. 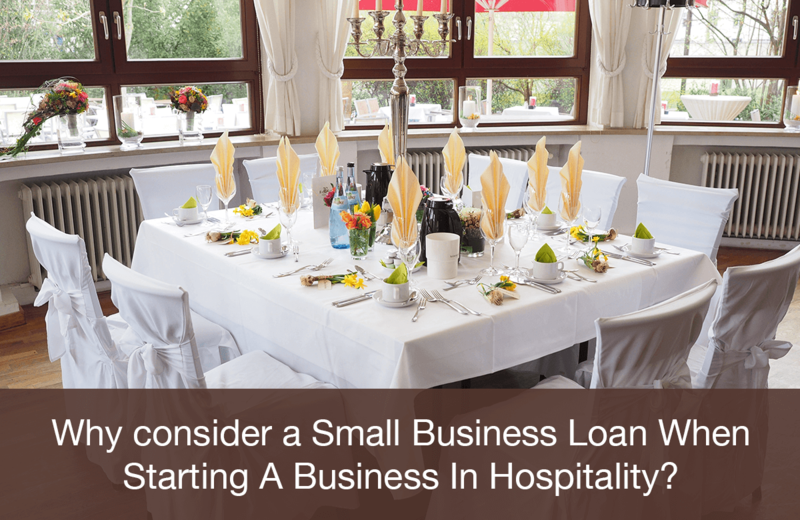 Getting a small business loan for your hospitality business can help you acquire sufficient funds to hire competent contractors to help you complete the project at hand. When starting a business in hospitality services, you may need to purchase essential goods needed for the business. However, you may be running out of cash as a result of a huge budget aimed at jump starting your hospitality business. In such a case, you can consider applying for small business loans to help you clear the deposit fee for the goods ordered. A business loan comes in handy to enable you to invest well in marketing by offering you the suitable funding you need. Marketing is a significant aspect of any business; hence, you need to employ the most effective strategies that could help you attract, engage and retain more customers in your business. 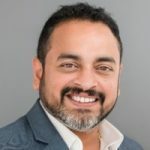 The more customers you attract and retain, the more sales you are likely to make, which can help your business grow significantly in the long run. Acquiring funds from an alternative lender can boost your marketing budget.